Images from Flinders Ranges, New Zealand, Tasmania, Blue Mountains and Central Australia including more intimate and detailed seascapes. 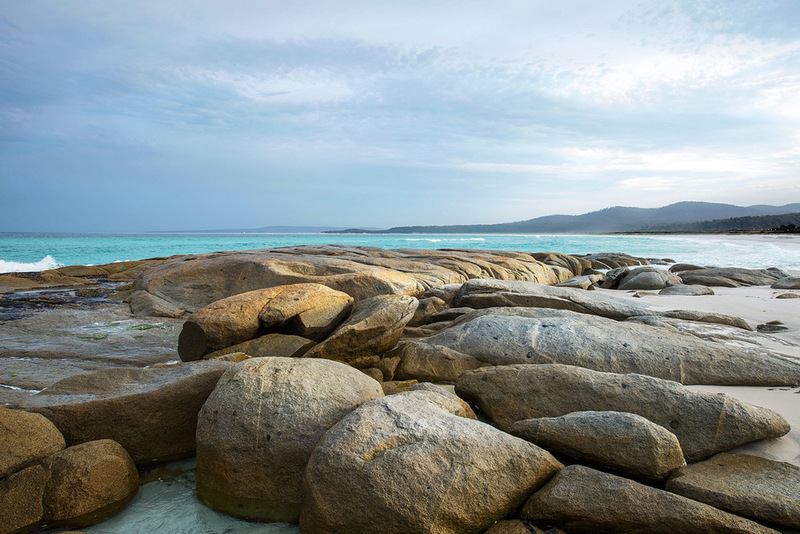 From Tasmania - mainly the coastal regions. Includes sandstone caves, rock platforms. eroded rocks fossil formations in rock and shells. Layered rock ledges stained through water seepage. One of the small falls in the rainforest area of the Megalong Valley, Blue Mountains. A series of images from the coastal region around Curio Bay. A series of images taken along the Tasmanian coastline utilising varied camera movements combined with long exposures. This series transforms the energy of moving water combining solid and liquid forces into an array of rich and varied colours. 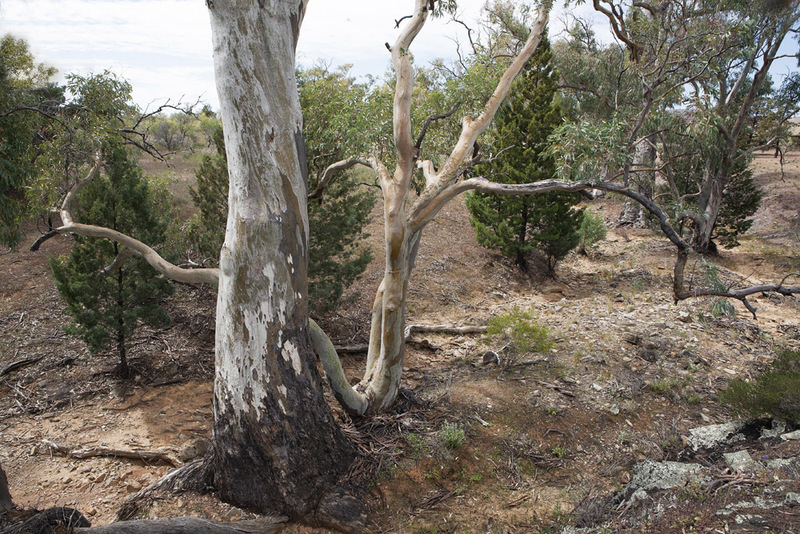 North of Adelaide, the Flinders Ranges provides dramatic images featuring the character of Australian bushland. Click on image to cycle through gallery. Glacial ice gathers near the shores of the Atlantic Ocean.